We’ve all hit the jackpot with gift giving on occasion. A great gift speaks to the person you’re offering it to while offering some kind of practical service. For some of our editors, these gifts included a subscription to Netflix and Architectural Digest. After all, what’s better than a gift that keeps on giving? 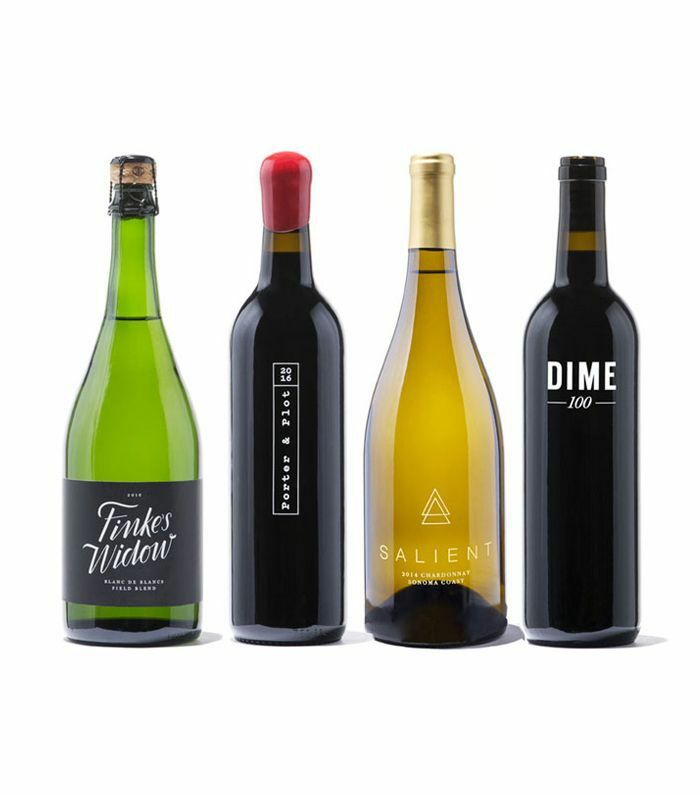 A single bottle of wine might feel like a lazy gift—but not a subscription aimed at discovering new grapes and varietals. Giving a book can feel underwhelming, but a subscription to the latest best sellers doesn’t. 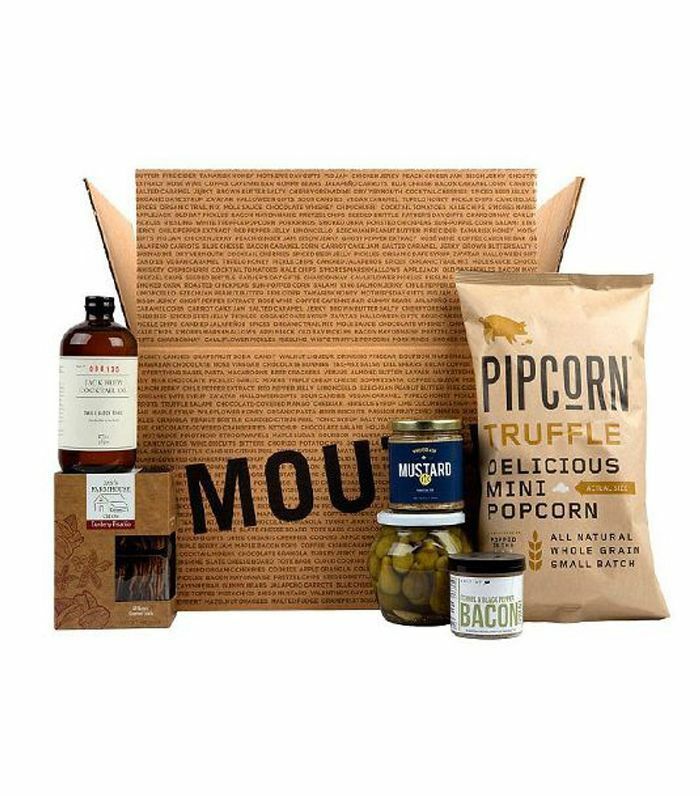 Subscription gifts promise to keep your loved ones stocked with their favorite goods and services all throughout the year—and trust us: If your friends or family members are passionate about anything at all, from staying fit to cooking or even eating cheese, there’s a box for that. Discover some of our favorite subscriptions, and check a few gifts off your to-do list. 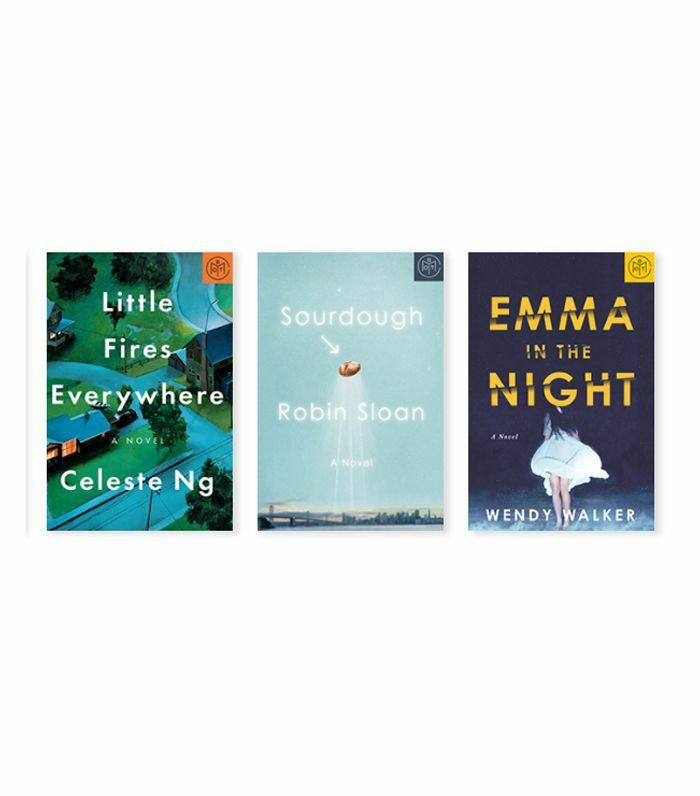 Your favorite bookworm will love diving into a new curated selection of books every month with this subscription-based book club. Each month, their team handpicks the best new books on the market so that all you have left to do is read. Give this to someone who can’t finish a book quick enough. The popular online subscription retailer offers members personalized, high-quality sportswear and activewear accessories on a monthly basis. 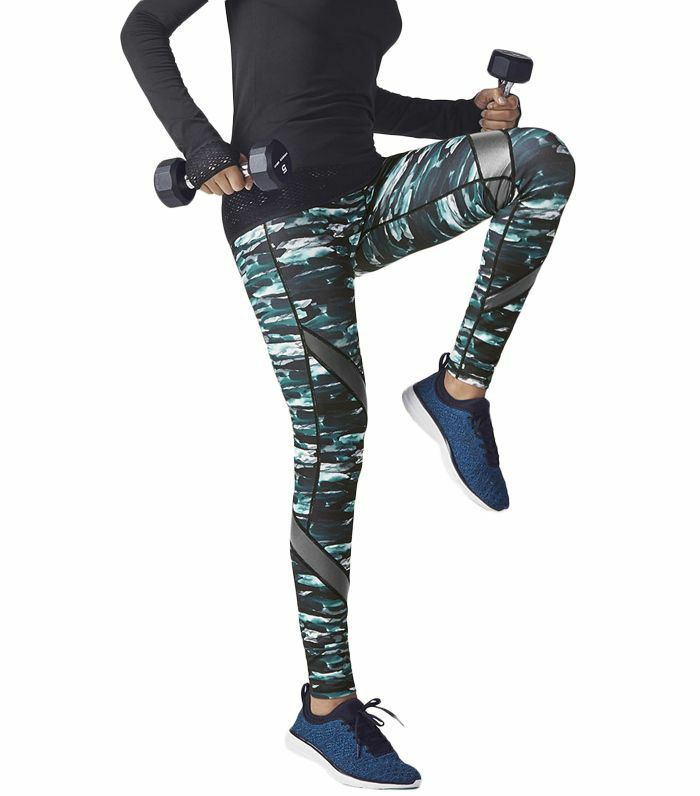 Stocked with vibrant prints and flattering silhouettes, the constantly evolving inventory is enough to inspire all the New Year’s resolutions you can dream up. For the guy who hates going to the pharmacy to pick up shaving essentials or the person who wants to simplify their lives, Dollar Shave Club delivers the best in shaving and grooming to your door every month. That’s one less thing to check off the to-do list. With a unique and masterful selection of goods, Bespoke Post offers handsomely outfitted themed boxes alongside its online store. Each box is themed and curated with manly goods and unique finds. Gift a club subscription, or pick up one of the past boxes à la carte. You’ll find everything from special-edition travel essentials to hop-tasting kits. A hassle-free way to discover new wines throughout the year, Winc allows for personalized subscriptions starting with three boutique bottles a month. Winc produces and bottles all of their wines. The company ships directly, meaning you’re assured to get the best price and an impressive variety of boutique bouquets. They even have a convenient app that enables you to edit your subscription on the go. We all know someone who’s unabashedly obsessed with cheese. 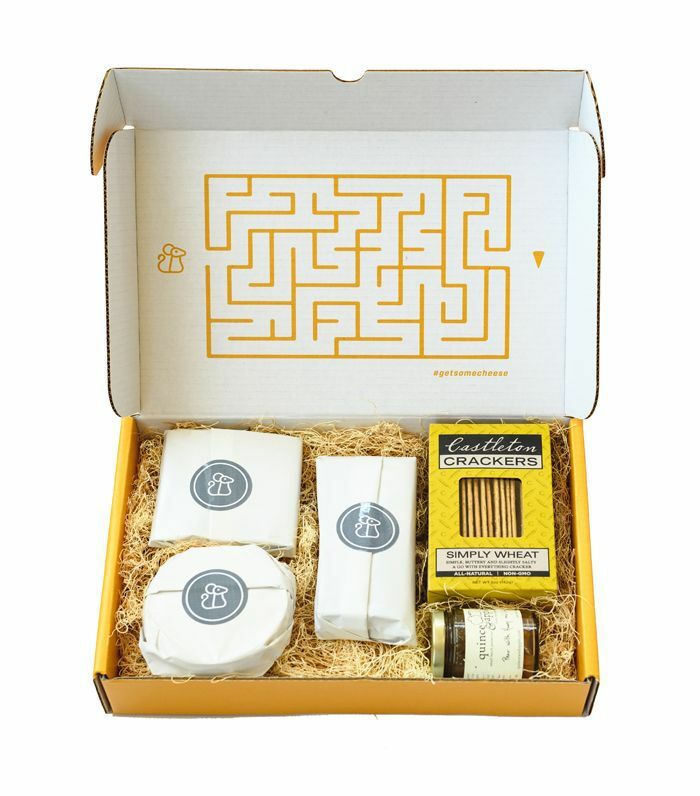 Give them the ultimate gift with a curated selection of cheeses delivered to their door each month. These aren’t your grocery store cheeses—they have been selected from the world’s best producers from France to Holland and beyond. If you love the idea of helping your loved one discover new wines with a subscription gift, but you’re on a smaller budget, Vinebox has you covered. Starting at only $25 a month, Vinebox delivers three to six wines by the glass so you can taste first and order second. That way, they’ll never have to drink a bad bottle of wine again. 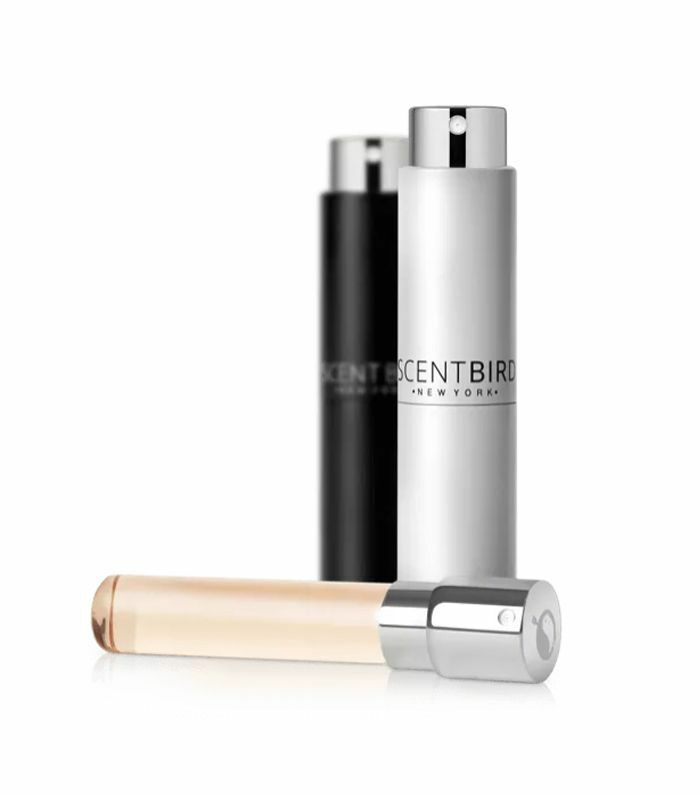 For the friend or family member who is constantly falling in love with new fragrances, Scent Bird affords complete freedom to sample and explore to your heart’s content. Each month, you’ll receive a new 30-day supply sample of a designer fragrance. The library is stocked with everything from the newest Tom Ford to Prada. It’s a neophiliac’s dream come true. This indie food scene site offers a curated menu of everything under the sun, from gourmet popcorn and pickles to coffee and cocktails. 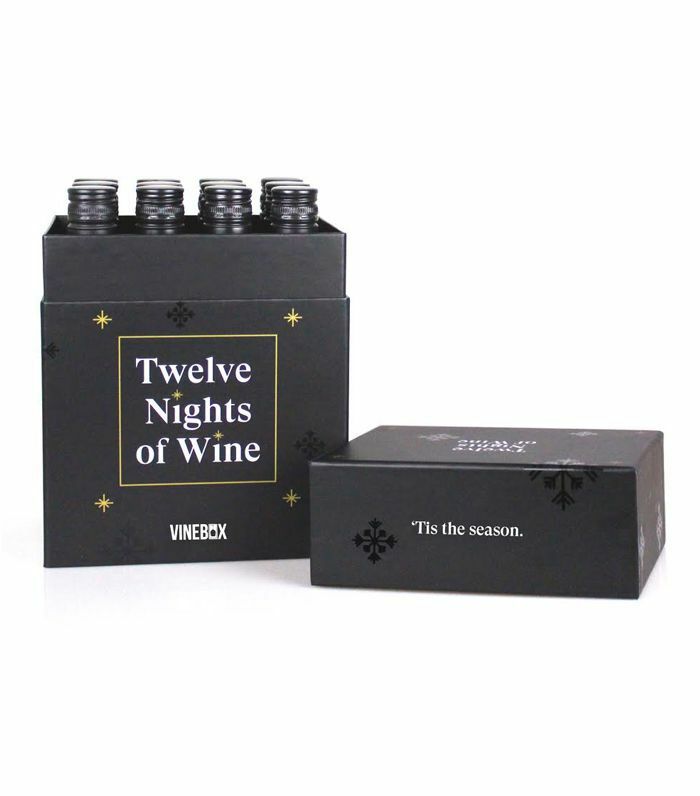 In addition to the site’s wildly fun gift bags, the company also offers monthly boxes. The Best of Mouth club subscription will get you all the latest discoveries and delicious tried-and-true favorites delivered straight to your door. If you’re looking to specialize, gift a monthly vodka club subscription to the martini lover in your life. The site also offers 16 food and beverage options to choose from. Bacon every month? There’s a club for that, too. There’s nothing worse than getting back from the grocery store with a ton of ingredients to cook up your latest recipe craving only to realize you’ve forgotten one spice—any budding chef will attest. 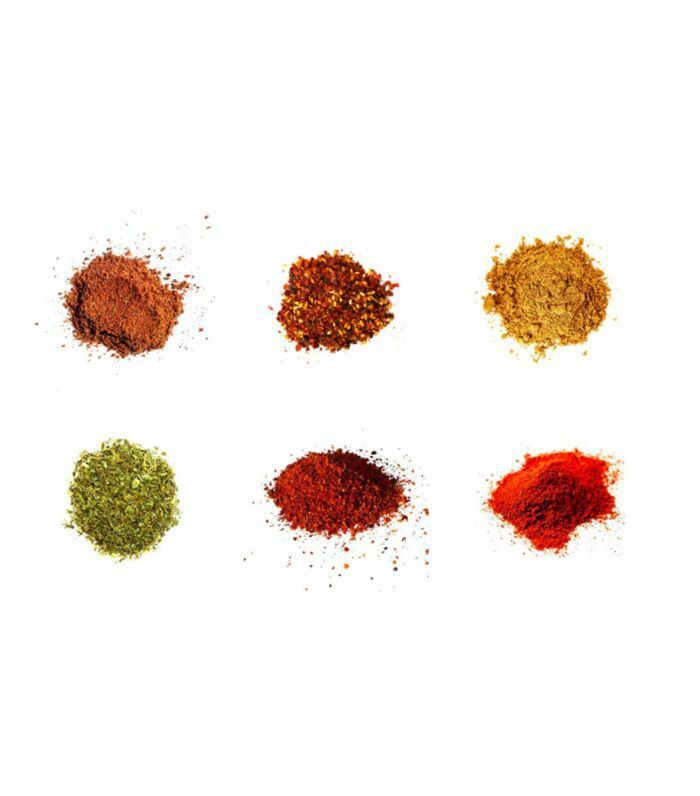 RawSpiceBar solves that problem by delivering six freshly ground seasonal spices to your door quarterly with recipe ideas. 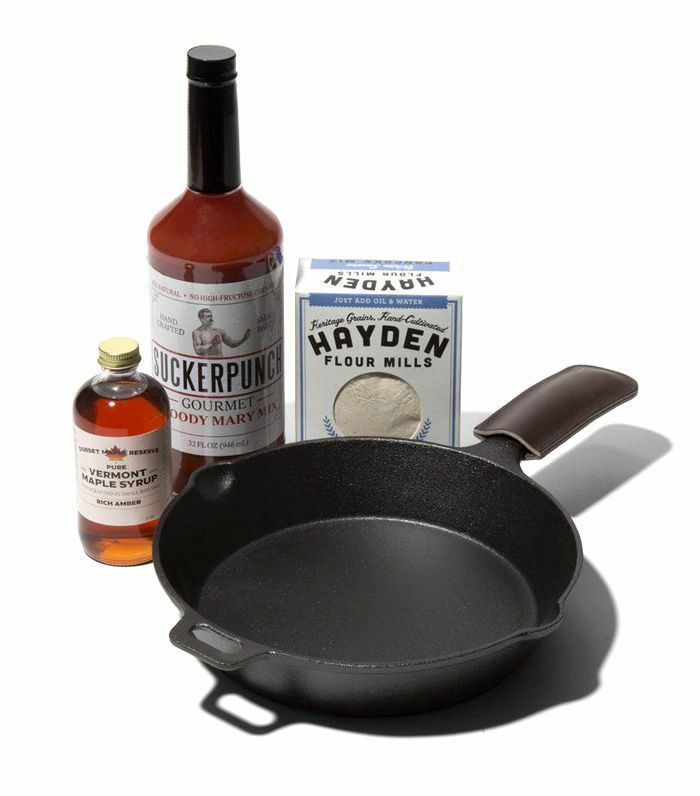 Give this to your favorite cook. 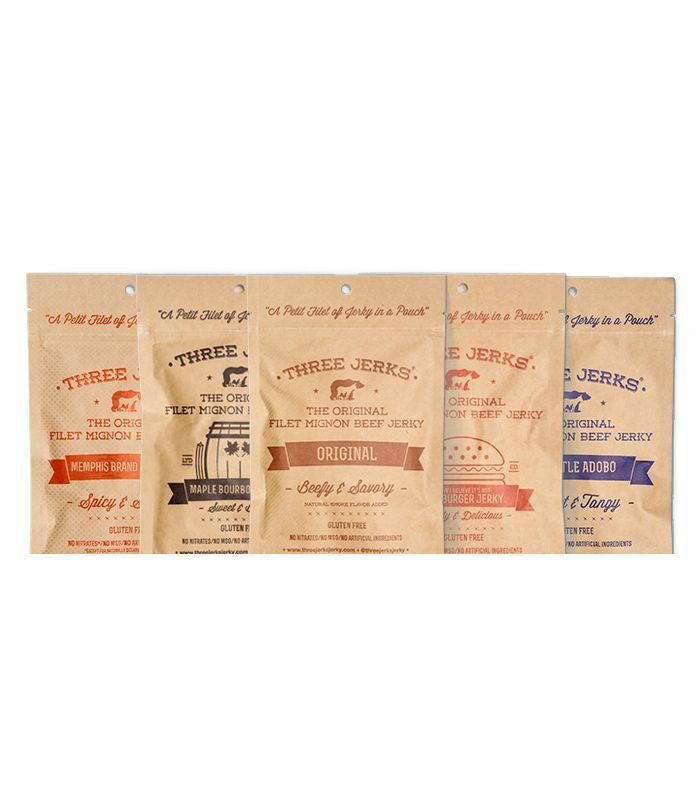 Made from 100% filet mignon and all-natural ingredients that are gluten-free, nitrate-free, and artificial-preservative-free, Three Jerks Jerky is the culmination of best friends Jordan Barrocas and Daniel Fogelson’s quest for impeccably cured, ethically sourced meats. Their flavors are distinctive and addictively delicious. For the meat lover, a monthly subscription provides three bags full of indulgent, protein-fueled snacks on the go. Every dog owner loves to spoil man’s best friend. Purchasing new pet toys, treats, and accessories is a near-constant affair. 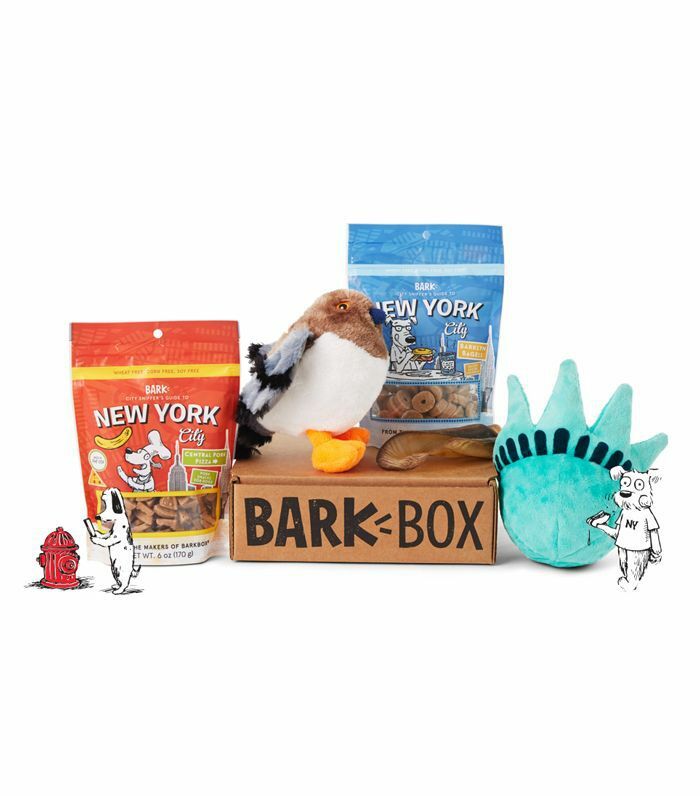 The New York–based monthly subscription service provides pet-themed products and technology delivered straight to your door. For the animal aficionado in your life, it’s the perfect way to keep Fido entertained. This story was originally published by Jillian Knox-Finley on November 11, 2015. It was updated by Gabrielle Savoie on Saturday, November 4, 2017.